We’re giving away free lift passes! 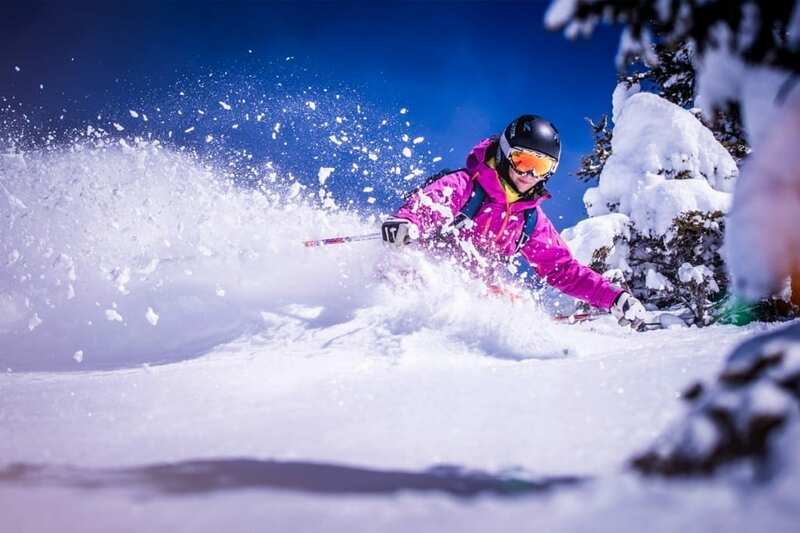 When you book a stay 7 nights you receive the Ski Amadé 6-day lift pass free of charge. Your holiday is complemented by excellent cuisine and great spa facilities at the Hotel Völserhof.